An increasing number of married employees are obtaining health insurance coverage through their own plans rather than their working spouses’. Regardless of whether this reflects sound economic strategy (depending on employer contributions), personal preference, or is the result of spousal carve-outs instituted by employers as a cost-mitigation strategy, having two working spouses each go on their own individual high-deductible health plans (HDHP) increases the chance of overfunding health savings accounts (HSAs). This is not unlike the situation some married couples find themselves in when they accidentally overfund their Dependent Care FSA by each accidentally maxing out their contributions through their individual employers. When just one person is contributing to an HSA, these limits are easy to apply. A bank representative can explain the account to them and help them make contributions that don't exceed the applicable limit. In situations that involve two spouses, however, staying within the contribution limit becomes a little more involved. The IRS recently finalized adjustments to 2019 limits on various tax-advantaged medical and dependent care spending accounts, retirement plans, and other inflation-adjusted employee benefits such as adoption assistance and qualified transportation benefits. The 2.2 percent increase in the Consumer Price Index (PCI) for the 12 months ending this September was just enough to meet the thresholds required to extend these rate adjustments. Despite some of these updates being issued nearly a month later than normal, these new financial caps still go into effect January 1, 2019.  While some of the limits are unchanged, many have increased for 2019, affording employees the opportunity to contribute more money into their Health Spending Accounts (HSAs), Flexible Spending Accounts (FSAs), and retirement plans, just to name a few. 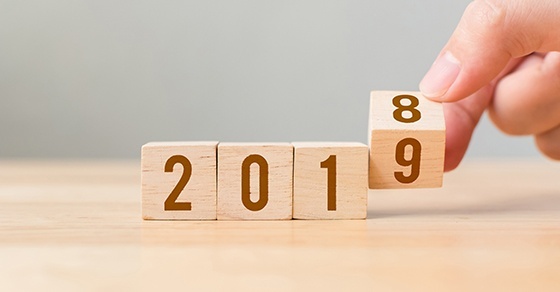 In preparation for these 2019 plan year changes, employers should update their benefit plan designs for the new limits, ensure that their plan administration will be consistent with the new 2019 limits, and communicate the new benefit plan limits to their employees. The IRS has increased the 2019 annual HSA contribution limit for self-only HDHP coverage by $50, to $3,500, and by $100, to $7,000, for family HDHP coverage. 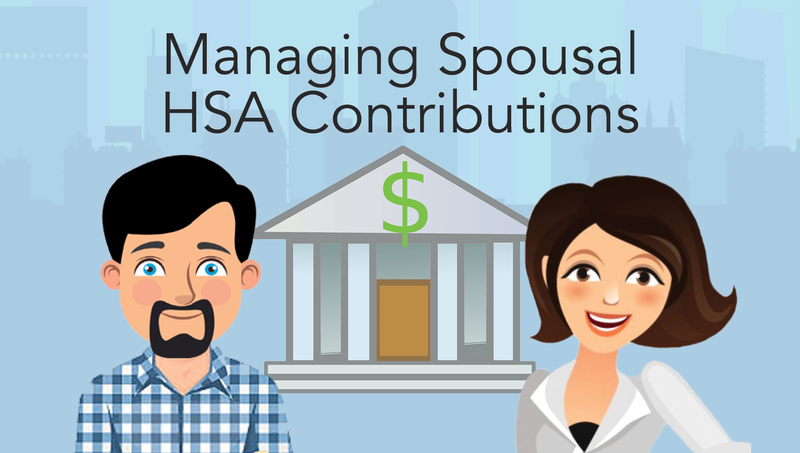 HSA contributions can be made by the HSA account holder or any other person on their behalf, including an employer or family member. For many who work in human resources and employee benefits, open enrollment can be a stressful time of year.  Focused on meeting tight deadlines and pleasing multiple stakeholders, many HR professionals often repeat sins of the past and fail to make annual, incremental improvements in their open enrollment processes. Optimizing your open enrollment is critical to ensuring its ongoing success. After all, over time you learn more about how best to communicate with your organization, particularly as the employee benefits space evolves i.e. new benefit products and services, and new technologies. 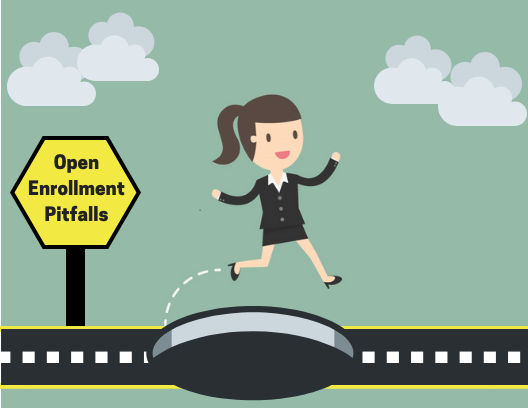 In the spirit of continuous improvement, whether you're working off of a well-established checklist or with your employee benefits broker, be sure to avoid these common pitfalls during your next open enrollment. Procrastinating employees will inevitably have last minute questions and may experience technology troubles. Make sure your deadline for open enrollment falls during the workweek and during normal office hours when your HR staff is still on duty to help them through those final steps in the process. Often times your employee is not the only one weighing-in on benefit decisions. Make sure the communication materials and media channels you're using reach other heads of household and key decision makers such as spouses. Consider extending invitations to open enrollment meetings to the entire family.